Heading to Hollywood Via Hampton Bays! 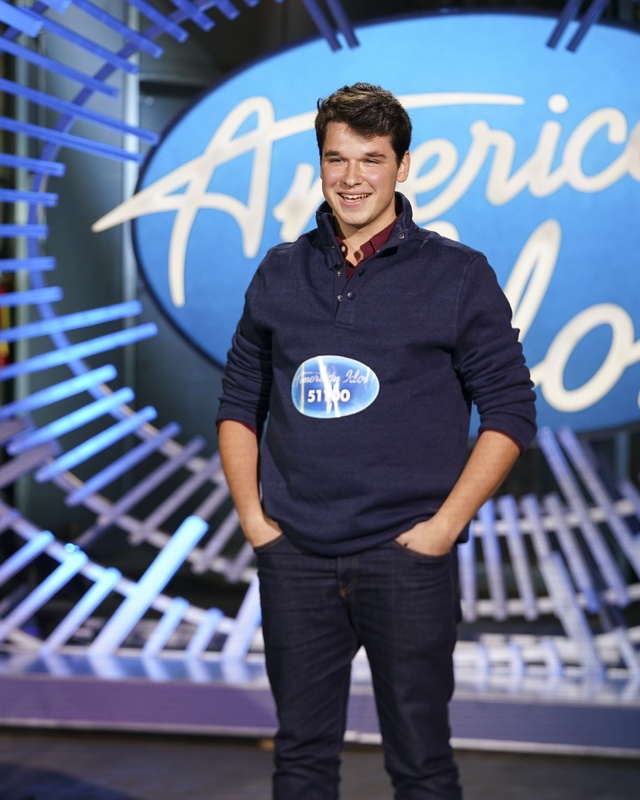 Could Christiaan Padavan Be The Next American Idol? 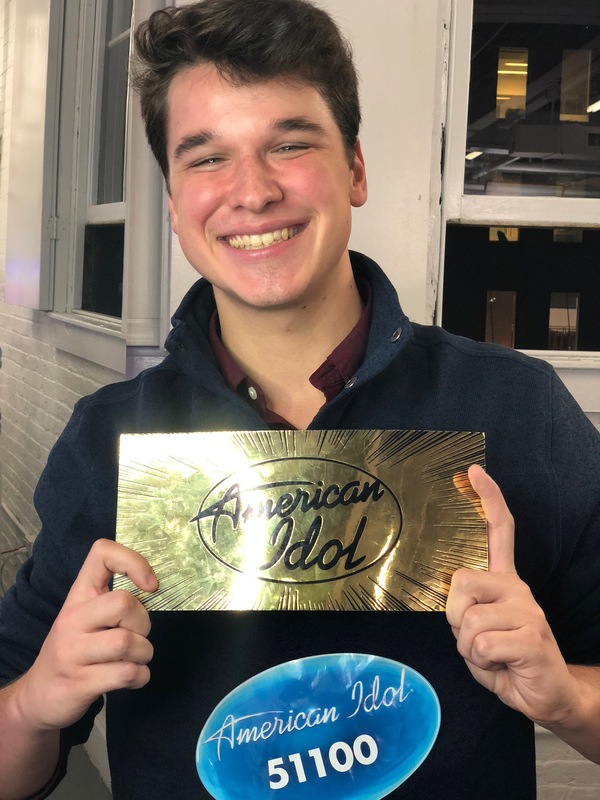 Christiaan shares, “I am blessed for the opportunities he’s had in his young life and can’t wait to see what the future holds…” Be sure to watch American Idol and cheer him on to win it all! 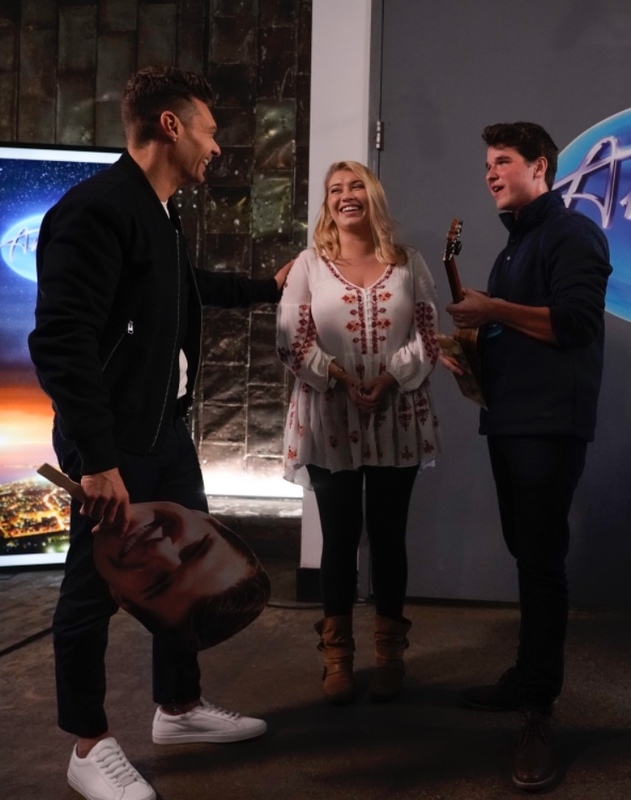 “YOU’RE HEADED TO HOLLYWOOD!” Christiaan Padavan heard the magic words this week as he sang from the heart on the American Idol stage in front of Katy Perry, Lionel Richie, and Luke Bryan. 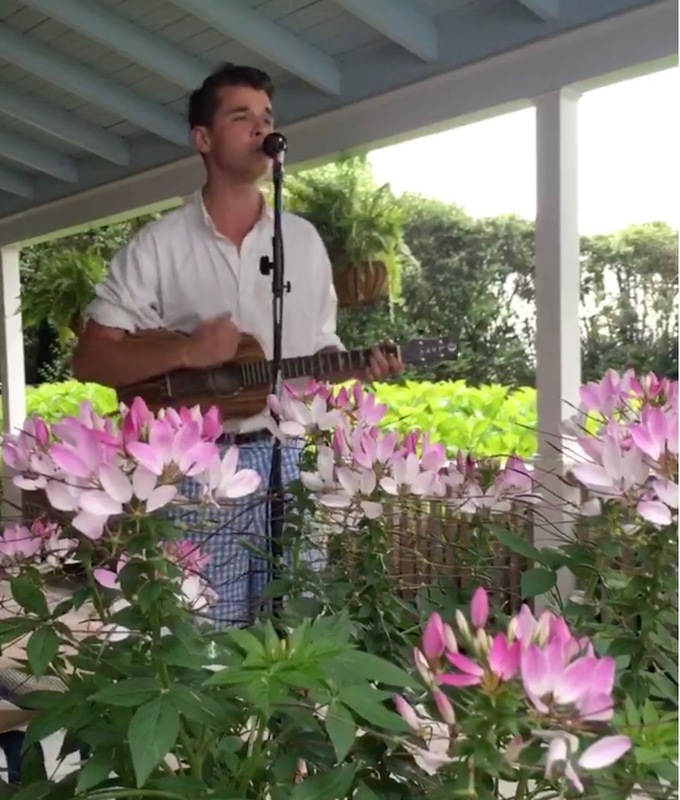 KDHamptons favorite local crooner hails from Hampton Bays and we have been watching and supporting him for the past few summers. So exciting! Christiaan crooning at a summer soiree at my home, Maple Shade. After graduating High School, Christiaan pursued his musical ambitions at Five Towns College in Dix Hills, NY, with a Musical Theatre concentration and was nominated for the Kennedy Center’s American College Theater Festival his freshman year. After two semesters at FTC, Padavan moved on to pursue more of a “Music Business” background of things. He is currently working for Long Island Radio Broadcasting and the Westhampton Beach Performing Arts Center, while still continuing his passion for music by playing regular gigs at venues across Long Island including the Dune Deck private beach club, writing his own music, and starring in professional productions at Gateway Playhouse.